Today is our anniversary and we are celebrating, well after L has been to the gym to throw herself at a punch bag first. That’s my girl. Sweat like a fox and all that. To celebrate I cook something spicy for L, light some candles and even put the fire on for her. MD brings her something round and muddy. 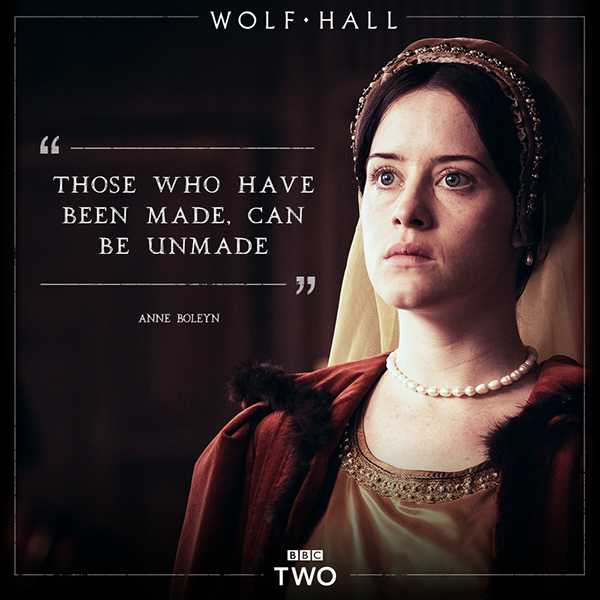 We do somewhat spoil the romanticism of it all with a spot of Thomas Cromwell (aka Wolf Hall). I’m happy with a night of Henry VIII trying to get his leg over Jane Seymour but feel we are missing out on the JK Rowling thing while L is so looking forward to Poldark. We are becoming such telly addicts.